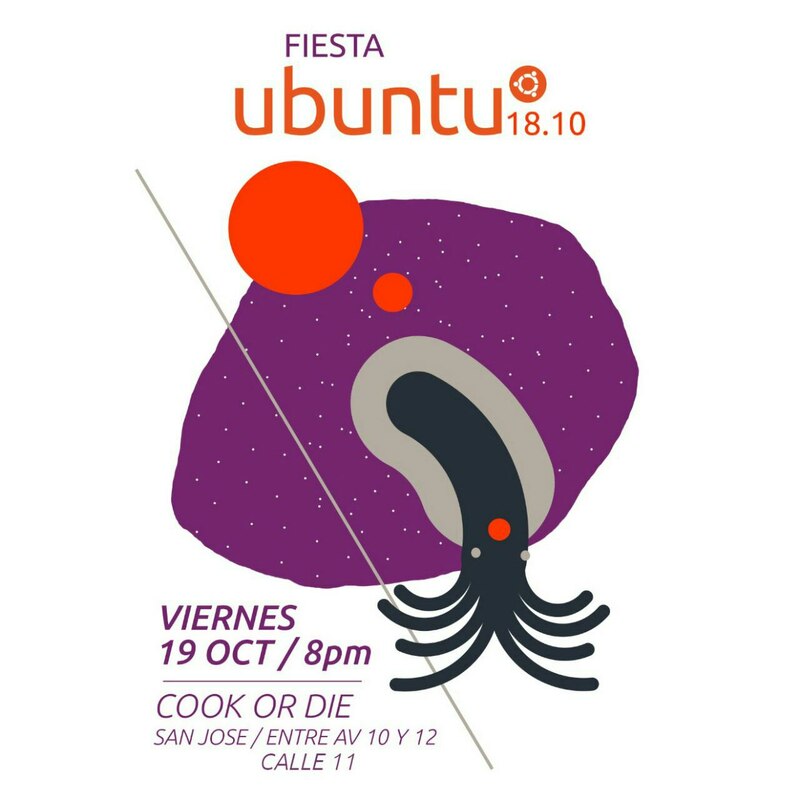 Ubuntu Cosmic Cuttlefish release parties! The latest and shiniest release of Ubuntu is right around the corner. The release date is planned for October 18, and as usual, we must celebrate the hard work done by every community member during these months. Here in Costa Rica we will party on the 19th, we are just finishing the details with the venue. What are your plans? I tried hitting the like button more than once but it only toggles the like. It’s unfortunate. We just got confirmation from the venue, and we even got a poster! I’ll get the inkscape sources soon and post them here, in case other LoCos would like to reuse it. This was designed by Alonso Fonseca. 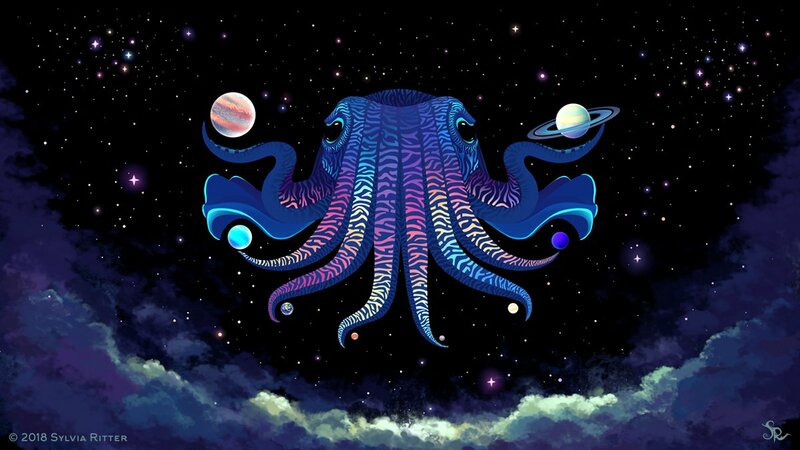 Today there’ll be a Cosmic celebration in Portugal!